This Tuesday afternoon Diego Benaglio and Moussa Sylla went to meet the pupils of the class of CM2 at the primary school of Fontvieille. Press conference, autograph session and a football game were on the program. Though there is always the excitement of recess, it was far from their minds on Tuesday afternoon for the class of CM2 at the primary school Fontvieille. 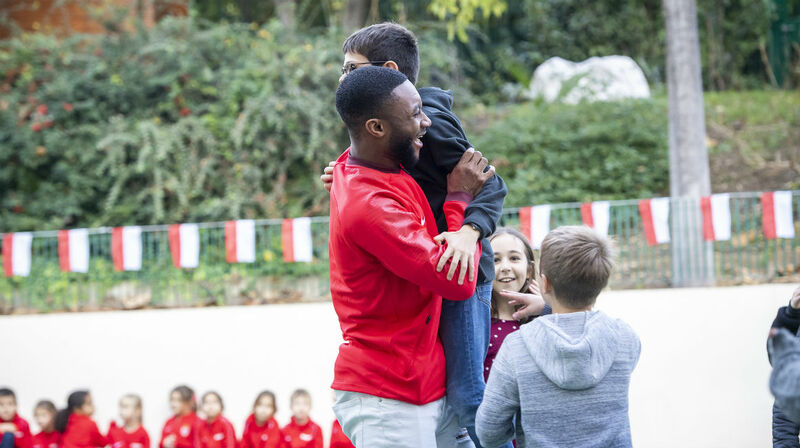 And for good reason, as Diego Benaglio and Moussa Sylla visited these Monegasque children for an afternoon. Welcomed by Véronique Caselles, director of the school, Diego Benaglio and Moussa Sylla joined the class of CM2 and were eager to participate. To become professionals we had to listen to the instructions of the educators during our training and you must do the same at school, listen to your teachers. It is very important. 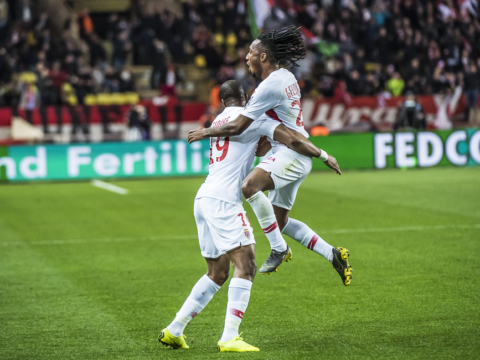 Once the press conference was over, Diego Benaglio and Moussa Sylla donated balloons and pens with the image of AS Monaco. They also did an autograph session before a photo of the moment with the whole class. After a well deserved orange juice, the class of CM2 led Diego Benaglio and Moussa Sylla to the playground for an improvised football game. After a game of twenty minutes with Diego Benaglio and Moussa Sylla as captains, the afternoon ended with a penalty shoot. The Monegasque goalkeeper advised the most courageous trying to save shots when Moussa Sylla guided his group on precision. It was a great pleasure to come to school, if we see that the little ones are happy that's also the case for us. This feeling is shared by Diego Benaglio, “It was very nice, this press conference was more fun than usual … (laughs). It was a great pleasure to come to the school. If we see that the kids are happy, this is also the case for us “. This moment of sharing ended with a last gift from the two visitors of the day. 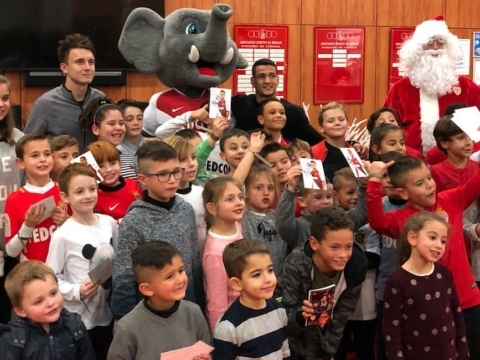 Diego Benaglio and Moussa Sylla offered a ticket for each student in the class for the next home game against Montpellier on December 1st.